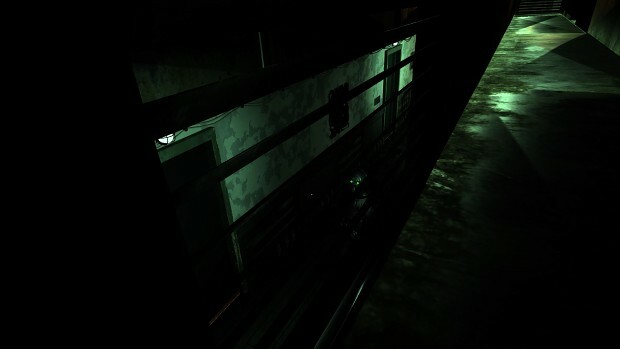 Descent of Man is a survival horror game with stealth elements. Experience fear, narrative, and puzzle solving while hunted. Imprisoned in an abandoned outskirt of the city Sanctuary, use deception to escape and unravel the dark history of a dystopian world's past and it's horrifying present. Descent of Man (DoM) is the result of 4 indie developers moonlighting after work. DoM features sophisticated AI which are able to interact and observe changes in the environment. Enemies will work together to look for clues you leave behind to determine where you are hiding. Use the environment to evade and deceive or manipulate enemy conflicts between each other while you make your escape to survival.